The original came out before I “discovered” Ditko and the Amazing Spider-Man and looking at it now I can see why I wasn’t reading comics back then. 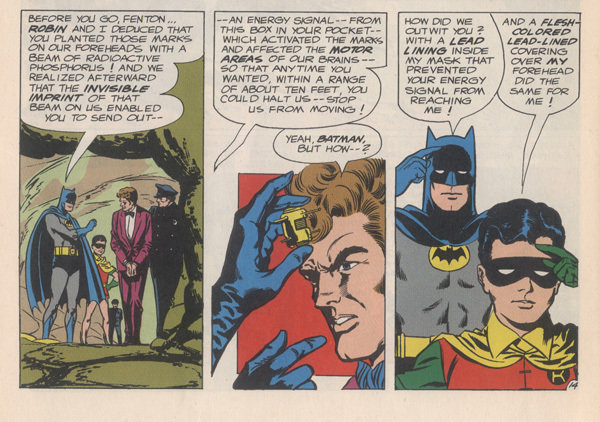 If this was all they had, no wonder Batman was in danger of cancelation. This thing is just sad. 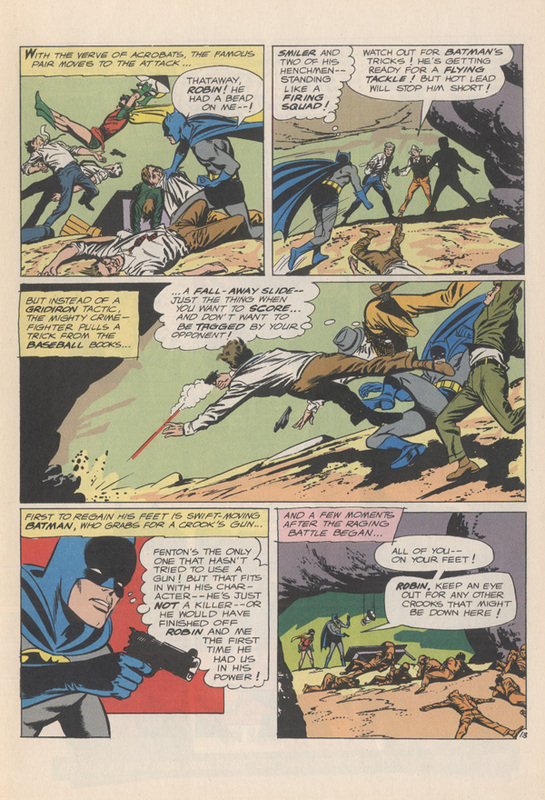 The main story features serviceable art by Carmine Infantino and Joe Giella. Certainly a step up from the old square jawed, cartoon look of the past but, to what purpose? The story belongs in a book titled Irving the Explainerator. Explain what the hero is going to do, explain what he is doing, explain what he did, explain what happened when he did it, explain the explanation... this is “full script” at it’s worst. 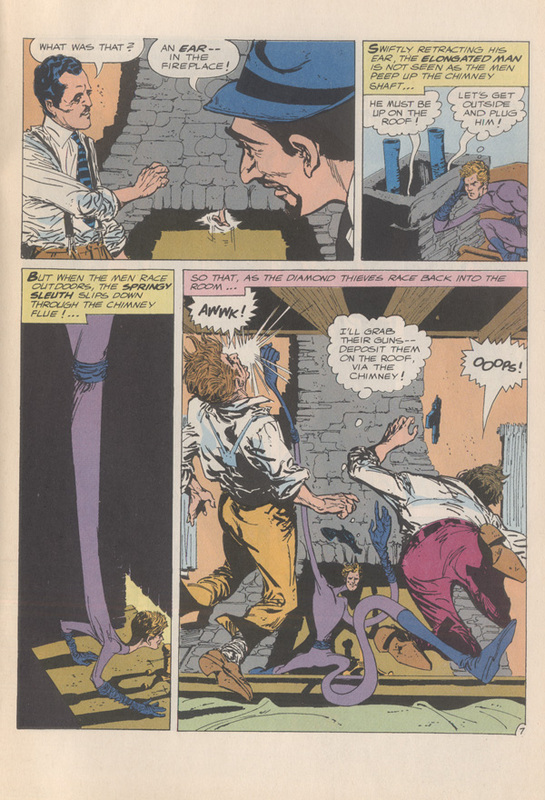 The backup reveals why I held on to it: Carmine Infantino inking himself on the Elongated Man. Gardner Fox’s story is a bit of silly fluff but, at least he has EM “doing”. 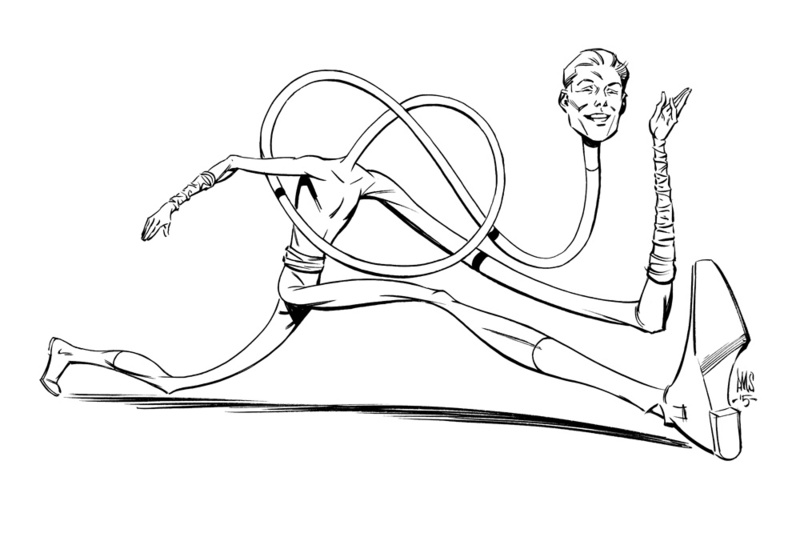 What steals the show is the inks. It’s perhaps unfair to compare a secondary inker over the artist himself but, the difference between the front and back of the book is night and day. 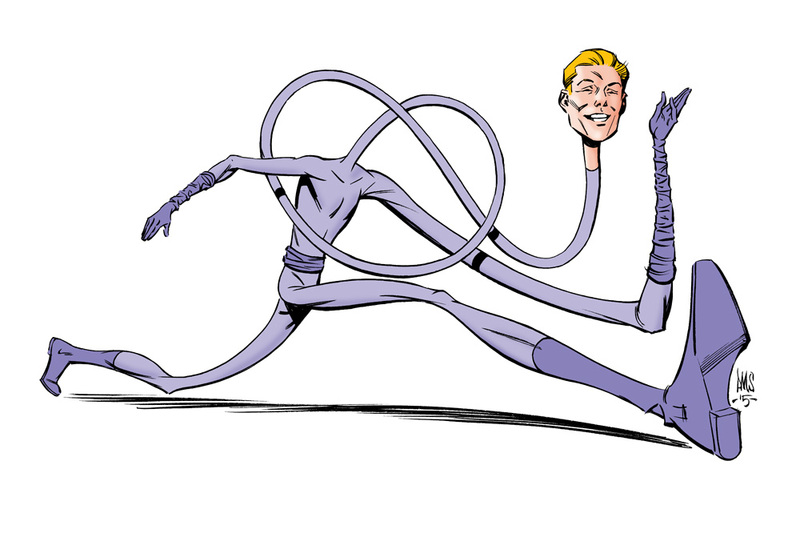 Ladies and Germs, the Elongated Man!